Uriel, the latest Big Brother Naija housemate to be evicted was recently at Pulse Nigeria. During an interesting chat with the former housemate, she spoke about Efe being her favourite housemate and who she is rooting for to win the show. 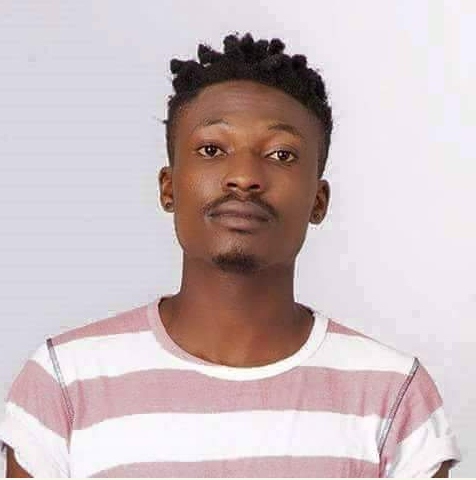 On favourite housemate, she said, "I would say Efe. Efe cracked me up. You know, sometimes Efe is talking to me and in my head I'm just laughing. I'm like 'this guy.' On why she likes the housemate, Uriel said, "Efe is so real. Sometimes I will just be cooking and Efe doesn't know what it is, or sometimes when I'm speaking, he will be like 'hey Uriel, I no understand wetin you just say. Abeg, wetin you just talk now. This your English eh." "And I will just crack up. I will be like 'okay, this is what I just said.' "He wasn't afraid to say 'I don't know what this is.' He wasn't afraid to take correction, he wasn't afraid to ask. For me, that is real, and that just spoke enough for him. "He is down to earth and he is just my G. based on logistics as Efe will say, Efe go win," he continued. Uriel further stated that she was rooting for Efe to win the show. "All the way. All the way," she said. "You know what I like about him? You can see the drive. I'm not rooting for Efe to win, he is gonna win. That's what I'm saying." Uriel was evicted on Sunday, March 5, 2017. She was the fifth housemate to officially get evicted from the Big Brother Naija show.